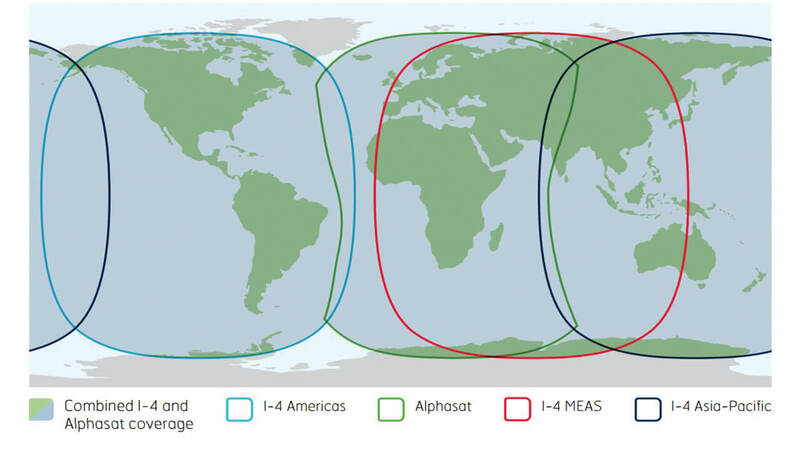 Fleet Broadband provides cost-effective voice and data through a compact antenna, delivered globally via the I-4 satellite and ground network with 99.9 per cent network availability under all sea conditions. Over 50,000 vessels trust Fleet Broadband for their operational communications such as email, phone and applications that help them do everything from plotting the most fuel-efficient route to diagnosing mechanical faults remotely by video link. 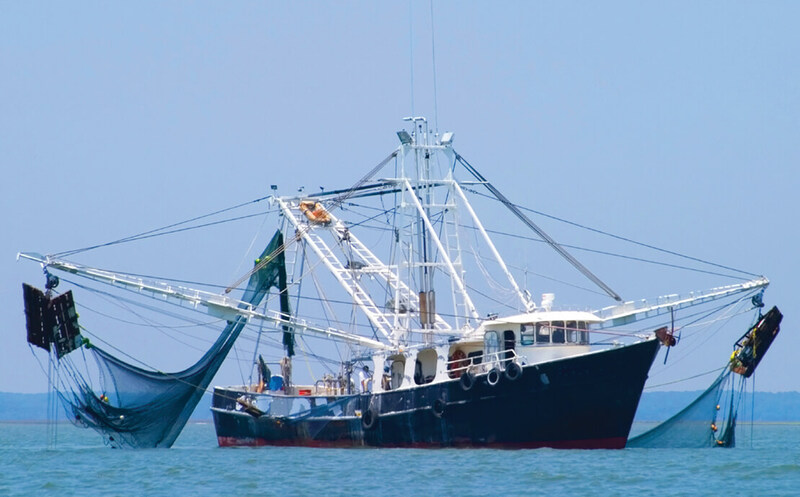 Ideal for coastal merchant fishing fleets, FB250 offers data speeds of up to 250kbps and live-streaming for applications such as video conferencing, plus up to nine telephone lines with Fleet Broadband multi-voice for crystal clear crew calling. SAILOR products are highly regarded by maritime professionals for their design and build quality, which results in excellent reliability. 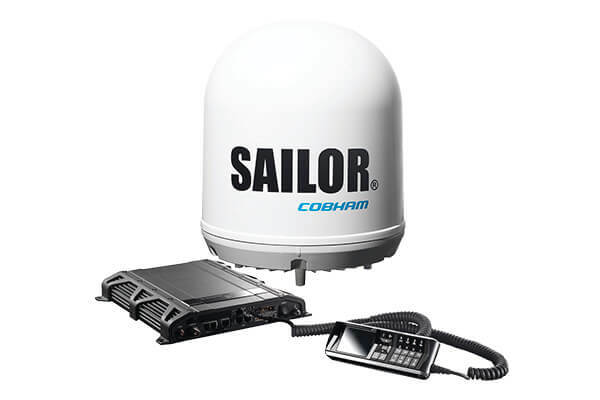 Fast and dependable service is available through the COBHAM network of On Board Service Centers (OSC). With OSC locations all around the world, service and support is always available, whenever and wherever it is needed.